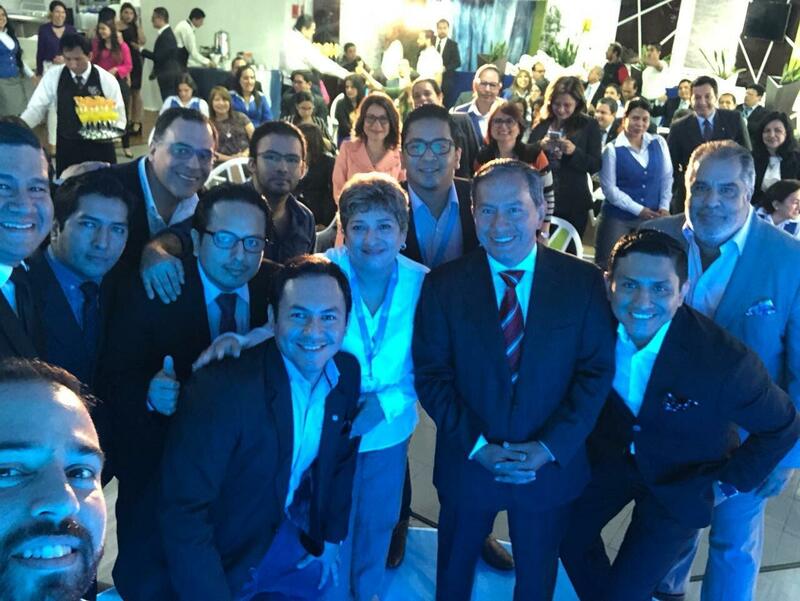 Ecuador-based Banco del Pacifico has launched a new digital onboarding solution. The technology ­– Cyberbank Omnichannel – is provided by regional banking software vendor Technisys. FinTech Futures understands the new solution interfaces to Banco del Pacifico’s long-standing core banking system, Integrated Banking System (IBS), from Technisys’ rival Datapro. Banco del Pacifico was founded in 1972. It was the first bank in Ecuador (and South America) to install an ATM in 1979. In a separate development, last month the bank put its weight behind a contest in Ecuador called “Challenge, Undertake and Innovate”. This is in partnership with the Private Technical University of Loja, the Alliance for Entrepreneurship and Innovation (AEI) and DK Management Services – who will seek to reward the three best entrepreneurs. Banco del Pacifico will partially finance the project. 80% is provided by the National Guarantee Fund, constituted by the National Financial Corporation (CFN) and the other 20% comes from the bank.